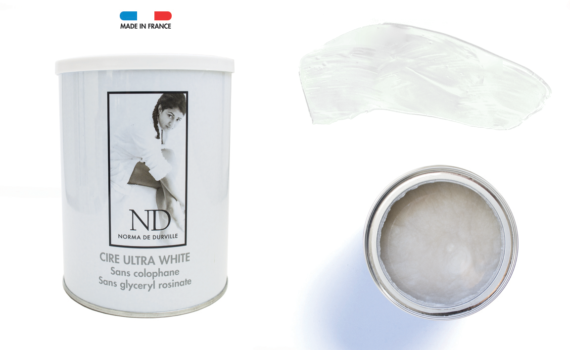 This colophonium-free ultra-white rosin wax is suitable for the most delicate and sensitive skins. Its texture enables to grab even the shortest hairs. 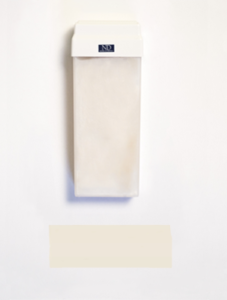 Formulated without colophonium, its bright white colour makes it unique.